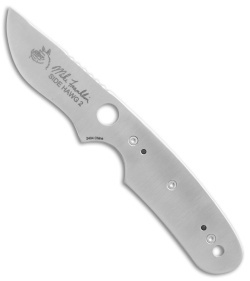 This Side Hawg 2 model has a satin finished blade with a black zytel handle. 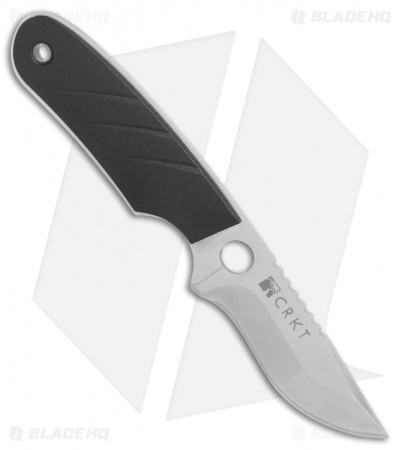 Add a rare and collectible CRKT model to your collection with the Side Hawg 2 fixed blade. 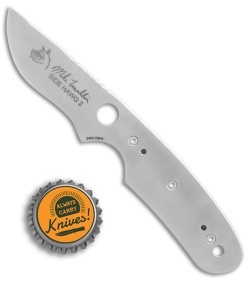 The Side Hawg 2 is part of custom knife maker Mike Franklin's knife collection from CRKT. 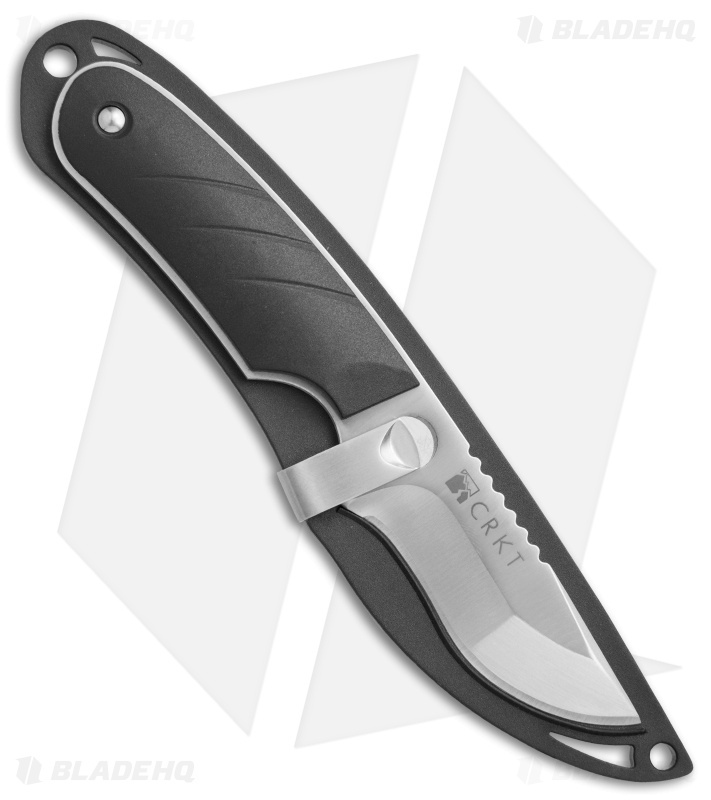 This knife has a satin finished stainless steel blade with a chisel grind. 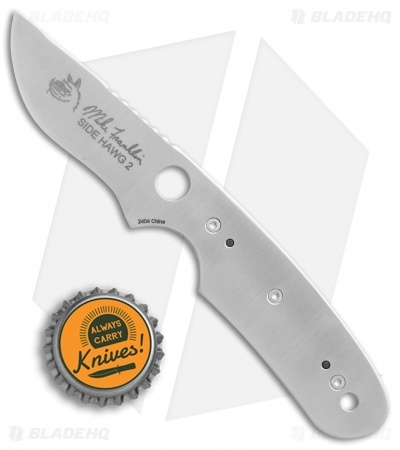 The full-tang handle has one Zytel scale and is shaped with an index choil and thumb notching for a highly usable grip. The sheath is unique, with a pin that goes through a hole in the handle, the knife then pivots to clip securely in place. Item includes a carabiner clip lanyard attachment. These items are limited to stock on hand so act fast!